A group of airlines including Alaska Airlines, United Airlines, and Southwest Airlines is suing Washington state over its mandatory paid sick leave law. Airlines for America argues that the new sick leave law, which went into effect Jan. 1, goes against the federal Airline Deregulation Act and could increase costs and delays for travelers due to overlapping regulations and requirements. 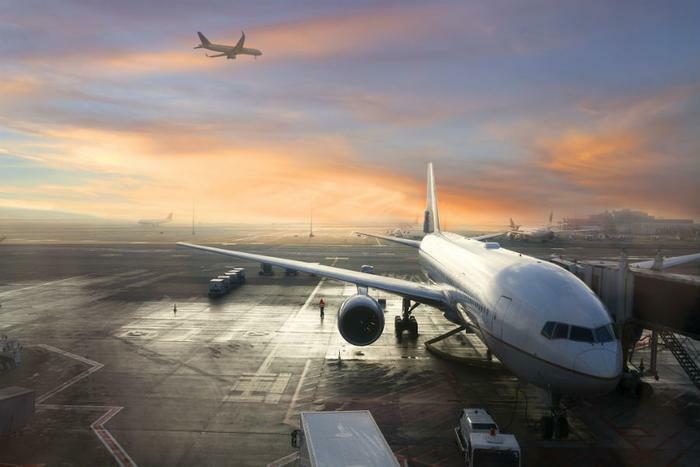 "Airlines cannot operate their nationwide systems properly if flight crews are subject to the employment laws of every state in which they are based, live, or pass through," the airlines said in a statement. The trade group argues that imposing the new sick leave law on Washington-based pilots and flight attendants is unconstitutional because they spend most of their working hours outside of the state. In 2016, Washington voters adopted the Paid Sick Leave Act, which established a statewide minimum wage and required employers to provide dedicated paid sick leave to every employee. The lawsuit, filed in U.S. District Court in Tacoma Tuesday, said that at least six other states and 30 cities have paid sick leave laws. "A flight crew departing from SeaTac International Airport, landing in Portland International Airport, and continuing to San Diego International Airport is subject to three different paid sick leave laws in a single duty period, each with its own accrual, compensation, reporting, and leave requirements," the group explained. The group says the new law will make it harder for employers to spot fraud and abuse of sick leave policy since it restricts when employers can demand medical documentation for sick leave. They say this will lead to more employees calling in sick, which will in turn result in more flight cancellations or delays. "We know there's a lot of passion and concern about the sick leave law, so we're not surprised by this action today," said Tim Church, a spokesperson for Washington's Department of Labor and Industries.